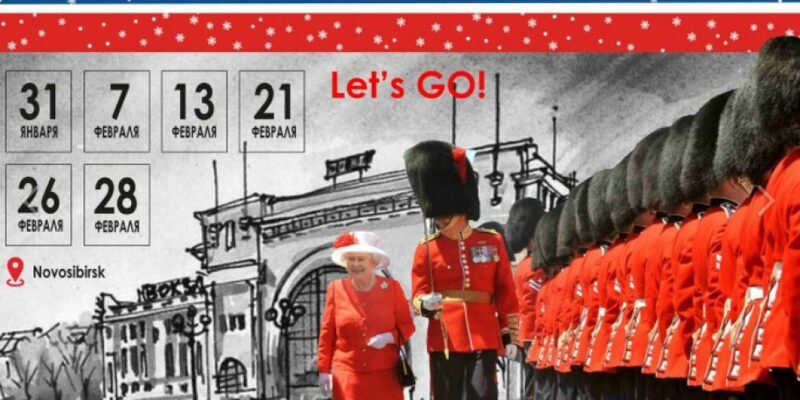 In Novosibirsk, the citywide English Winter Festival was launched, to which all those interested in the language and culture of England are invited. 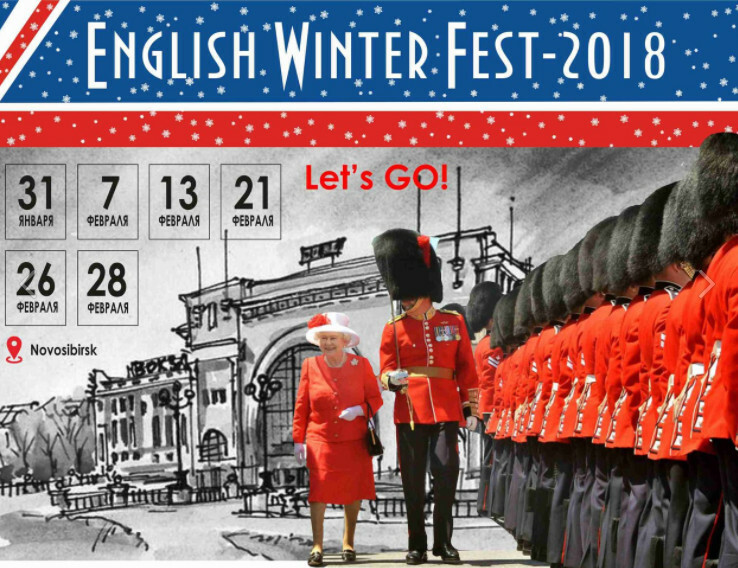 Within the framework of the festival the following will take place: two weeks of free English from February 7 to 21 in the group, trainings and lectures, watching movies in English, a thematic quiz, role-playing detective game in English. Registration for events by tel. 209-30-40. Details in the group.